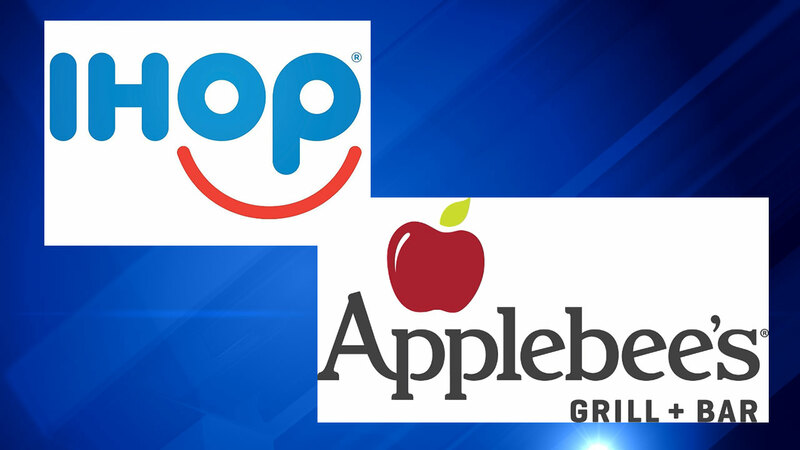 DETROIT (WLS) -- The first-ever IHOP-Applebee's combo restaurant will open in downtown Detroit, the company that owns both brands announced Wednesday. Construction is expected to begin April, 2017, pending municipal approvals, and open in late 2017 in the Millender Center. The nearly 12,000-square-foot, 300-seat restaurant is expected to employ more than 100 people. The two iconic brands will be across the street from the iconic Renaissance Center. "This offers more selections for people as they can find breakfast, lunch and dinner at a single location when they visit, work or stay in Detroit's most iconic building," said Claudia Killeen, manager of Renaissance Center development, General Motors Company.